Resin Pigment (Black) - Industrial Plasters Ltd. 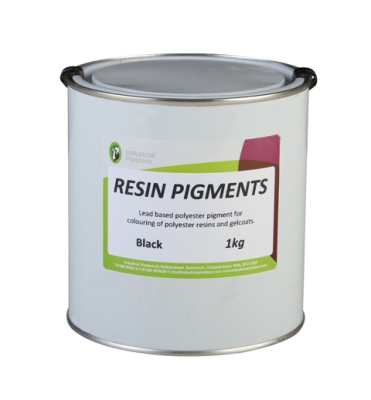 These Polyester Resin Pigments give a good solid pigmentation to General Purpose Resins and Gelcoats. Normally added at a maximum ratio of 5% by weight.